I can’t tell you the number of times that audience members, (both men and women) have come to me after a concert to tell me that “secretly” they have always wanted to sing. Perhaps they dreamed about it in their younger years. Maybe they began to study and learn about singing as teens. But then along came another career opportunity or marriage or motherhood and singing took a backseat and then exited the car altogether! Also Read "Singing After 40!" 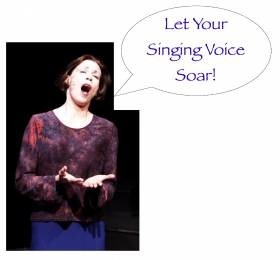 Ten Fun Tips For Aspiring Adult Singers. I think that everyone should sing. The benefits of learning to sing well outweigh what is spent in time or money. First and foremost, singing makes you feel good. Think about the joy you feel when you sing along with a song on the radio? Few human endeavors can compare to singing - to the feeling of powerful sound and rhythm flowing through our bodies. We singers are different from other musicians. We are our own instrument! 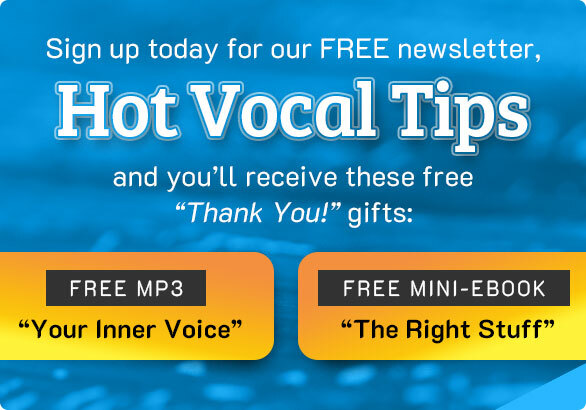 MANY BENEFITS FOR THOSE WHO LOVE TO SING! But there are also many other benefits from taking singing lessons. * You can walk into a crowded room with more assuredness. And your age does not matter. 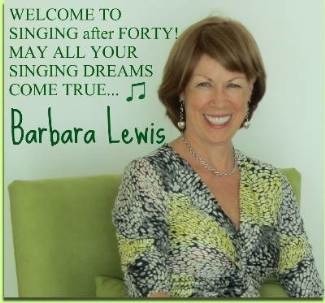 “Now” may be just the right time to satisfy your long-term desire to lift your voice in song; or to sing lullabies to your grandchildren; to record a few favorite songs for your family; to learn finally that you DO have a voice. But then again, you might find that your deep desire to express a life-time of experience through music pushes you further along than you ever thought you could go. One of my students, Claire Duchesneau, is 59. Three years ago she came back to singing after being years away from it. The desire to sing never left her. Now she is working on her 2nd CD of classic jazz songs. Early response to her first CD (which I produced) has been very promising. And she will soon launch her second recording at a well-known jazz club in Montreal. Claire and I share the same attitude about singing – “It’s never too late to sing! If you love to sing, do it NOW!" Those in their 60s will have different personal and vocal concerns than people in their 50s or 40s. Each decade has its own challenges and rewards. Still, no matter your age, you possess a lifetime of experience to share through song. And keep in mind that in the world of jazz, blues and folk music, the older singer is still treasured. 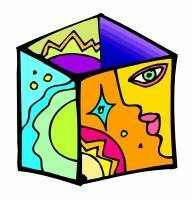 So for those of you who (love to sing), have a secret, yet strong desire to explore your singing voice and you are a little older than those 20-somethings we see on the Idol shows, here are a few tips that I hope will bring out your boldness of spirit, get you in the mood for fun and get you singing!